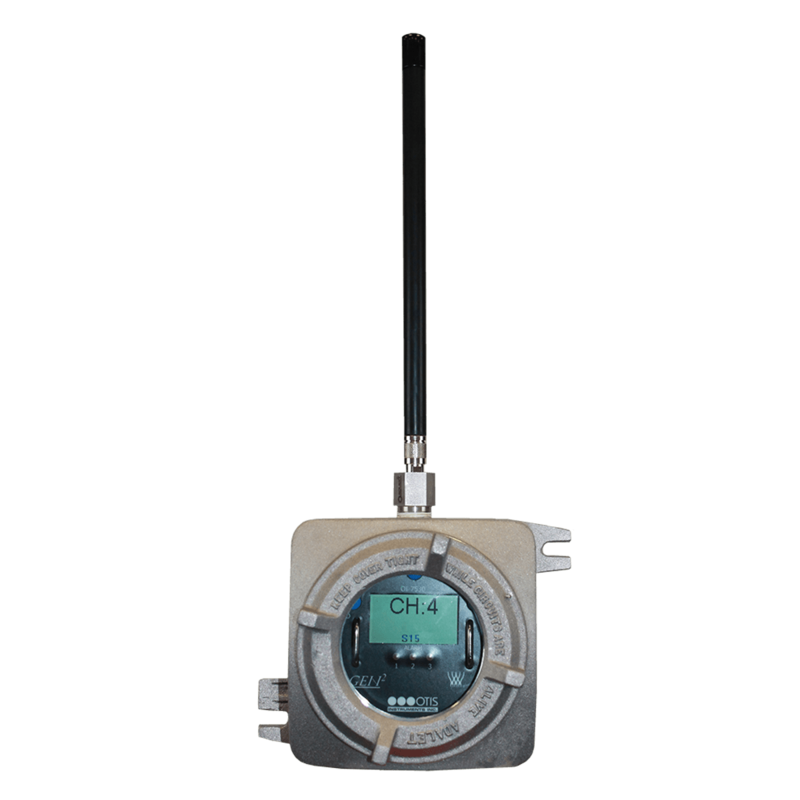 The Gen II WireFree Relayer OI-7530 is a wireless relay/alarm system specifically designed for use in conjunction with the Otis Instruments, Inc. Gen II WireFree Product Line. The OI-7530 features 3 relays and 3 LEDs, and can monitor up to 32 sensor assemblies via transmissions from an on-board 900MHz or 2.4GHz radio. The ability to mount the OI-7530 near the entrance of a site allows the technician to immediately determine if it is safe to enter the site, making this device incredibly useful in any environment hosting hazardous gas. The OI-7530 can be mounted as a traditional or self-contained system that requires 12-35 Volts DC or 120-240 Volts AC. These key features-and more-make the Gen II WireFree Relayer OI-7530 a reliable and convenient tool that is incredibly useful in any environment hosting hazardous gas.